These days it seems that new smartphone’s are launched onto the market every month, whether it is Apple, Samsung, HTC or Nokia – it doesn’t matter who the manufacturer is. To make matters worse, we get commercials telling us why the latest phone is a must have and that we’re losing out if we don’t buy one. The thing is, the average American upgrades his or her phone roughly every 20 or so months. 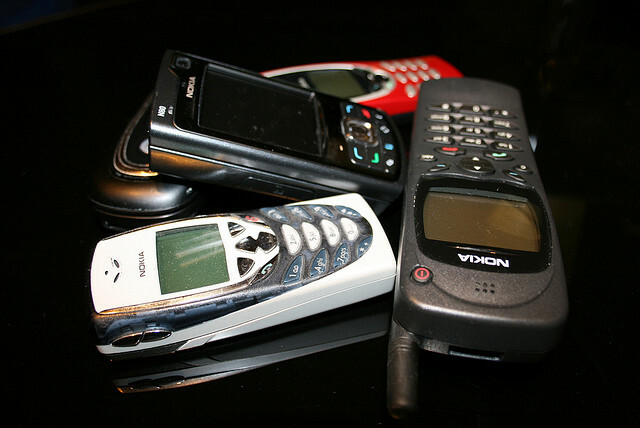 These “old” phones that were once flagship models then get tossed into the junk drawer in your kitchen, given to your kids to play with or worst of all thrown in the trash. I’ve not read an actual report, but the latter can make you shudder to think of the number of smartphones that get thrown away each year. 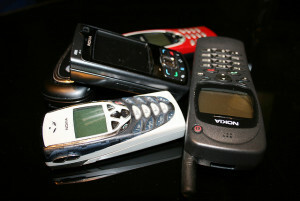 If throwing away your old phone isn’t something you want to do and you want to make a little extra money for your efforts you can use a trade-in site like SellCell.com to get you top dollar for your old phone or tablet. While some sites won’t allow you to sell gadgets that are damaged or broken, some will. The point is that just because your gadget is not in top condition doesn’t mean you can’t get cash for it. SellCell, as with some other trade-in sites, allows you to compare prices from a variety of vendors. Not only does this give you more control in the situation but also allows you to get a better idea of what the market is for the item in question. If you happen to be upgrading, another option to consider is using the cash from your trade-in on the new to you model. With most cheaper model smartphones starting out at several hundred dollars it makes sense that you’d want to lower that cost – thus the beauty of trading in one phone for another. The one thing to keep in mind is that technology is somewhat like cars – if not worse. The older your phone or tablet is the less it’s going to be worth and the more it will depreciate. Thus, if you know you’re item is getting up there in age the best bet might be to try and sell it as soon as you can to get top dollar. I know it might be a hassle to round up your old gadgets. They may be covered in dust or being used as a door stop somewhere, but why not try and make a little money out of it? Depending on what you have lying around the house you may have a nice little sum of cash you can get back – but you’ll never know until you check it out. I was asking myself if there were still people out there who would buy gadgets in the picture. Maybe collectors. I actually sell my gadget online or to friends once I haven’t used it for three months. Cool. I still have a few Nokia’s lying around. I’m trying to keep it until it get vintage and antique. But this looks like a good idea as well.